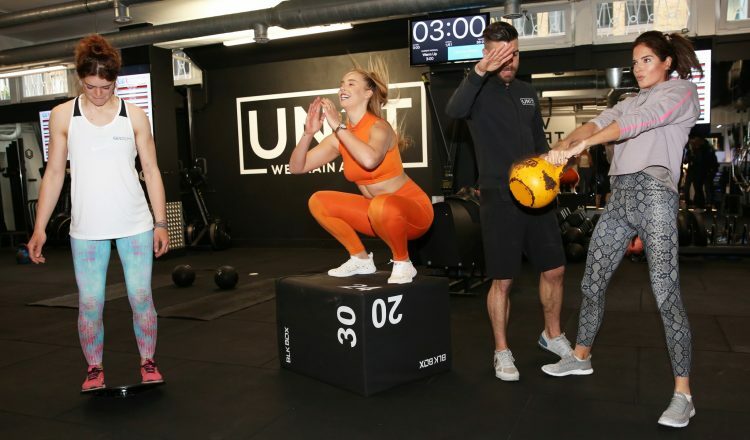 Great British Racing held a five-stage high intensity ‘Jockey Fit’ workout, led by Binky Felstead and Chessie King at UN1T London Bridge to celebrate the heroic fitness levels of jockeys ahead of this year’s Randox Health Grand National on Saturday 6th April. 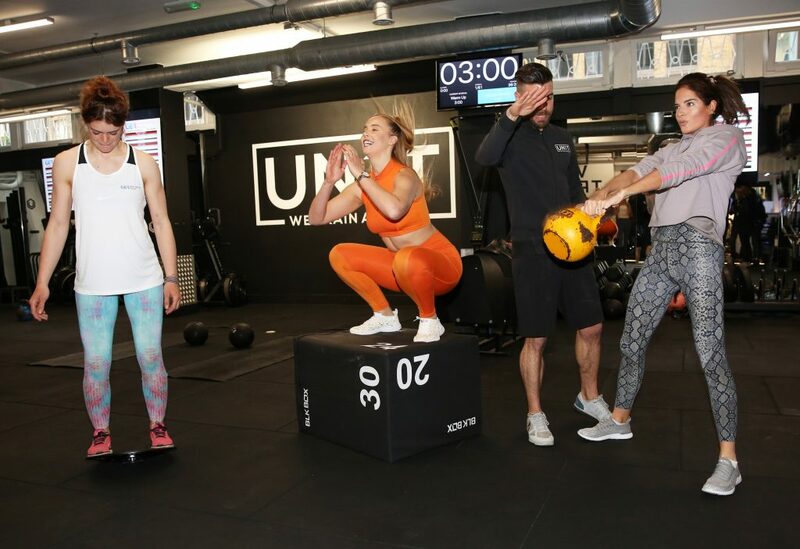 Prior to this year’s Randox Health Grand National, Great British Racing held an exclusive jockey-inspired fitness class at UN1T, a boutique functional gym in London. The high intensity interval training (HIIT) session with a unique jockey twist was led by Made in Chelsea star Binky Felstead, fitness sensation Chessie King and 2019 Cheltenham Festival winning jockey Lizzie Kelly. Designed to help raise awareness of the elite fitness levels of jockeys, Jockey Fit is a HIIT concept that targets four of the key physical facets relied upon in horse racing: quads, cardio, balance and core. 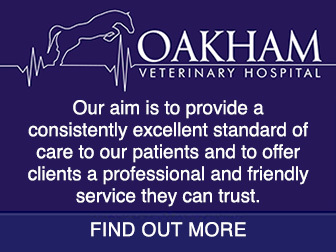 Often required to ride in races up to nine minutes long, jockeys’ physical sharpness is crucial for them to perform at an elite level. 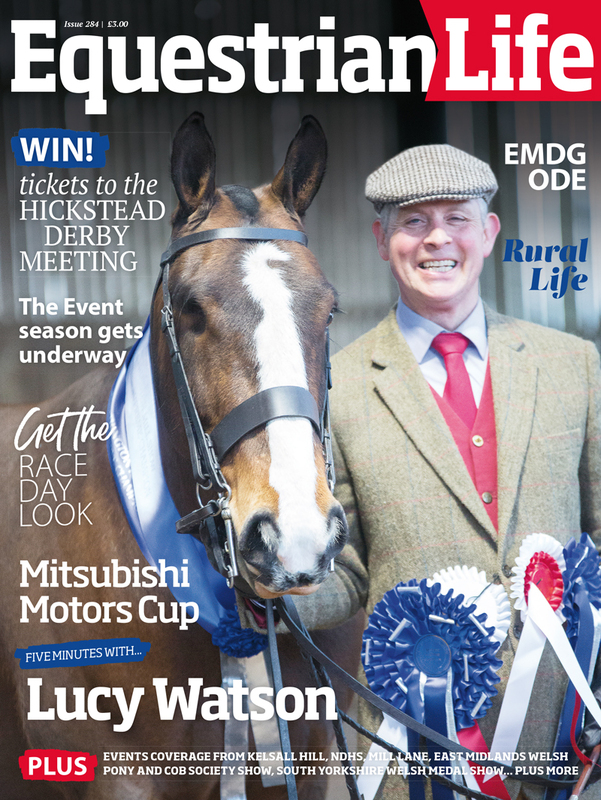 Initially trialled last August at an intimate event at Epsom Downs Racecourse, the Jockey Fit regime has been re-created in partnership with leading jockey and Cheltenham Festival winner Lizzie Kelly, alongside UN1T personal trainer Gary Williams. 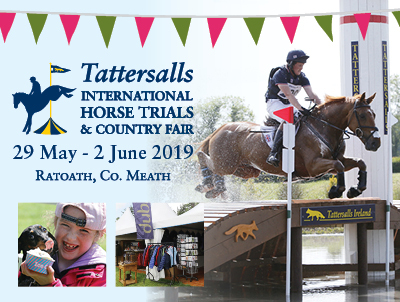 Consisting of five stations with exercises such as box jumps, TRX pistol squats, bear crawls, kettlebell swings and a special mechanical horse called an equiciser, attendees were put through their paces in a workout like no other. 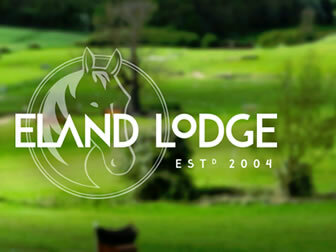 The Randox Health Grand National takes place this Saturday 6th April live on ITV at 5:15pm. For more information, visit gbraci.ng/jockeyfit.